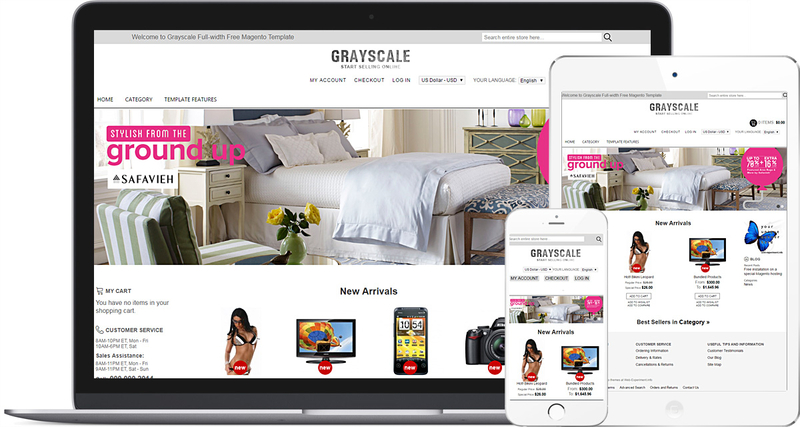 Grayscale Full-width Free Magento Template. Free download. Live Demo. Suitable for any kind of Magento store on any device. 8 most popular free Magento extensions included. You only have to upload your products and make several adjustments and it is good to go. This theme offers a clean layout with a minimal design and a variety of cool effects including AJAX catalog, full-width sliders and images, hover effects responsive menu. Adjusted to Tablets and Smartphones. 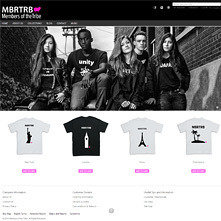 Responsive design is a must-have feature for any modern online shop. It automatically adjusts the content of your site to any screen resolution it’s been displayed on. So more people will be able to reach you page even from their smartphones and tablets. Get a clone of our demo store! 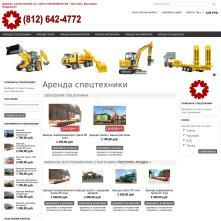 The sample data contains the website settings, sample products, extensions, menu and images. Smart Catalog Light extension is the responsive configurable AJAX catalog for Magento. This Magento extension calculates product image size depending on the screen resolution and special Magento settings. 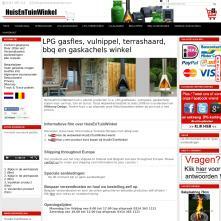 Our informative hover-effects responsive top menu for Magento. Displays all subcategories at once. The 'back to top' button is a very popular tool now. Page is scrolled to top of the page with animation when you push the button. LightBox2 is a fully customizable and ready-to-use free Magento extension to take control of your products' images. This small extension will help to add informational tabs on product page. Fast, friendly instant search and autosuggestions by instantsearchplus.com. Kick-start your Business eCommerce with best free Magento theme today! 2014-06-14 — v 1.2.2. Updated local.xml file for the Grayscale FW Theme. Added cart sidebar. Updated demo to Magento 1.9.0.1. Sample Data is based on Magento 1.9.0.1 now. 2014-02-19 — v 1.2.0. Updated Smart Catalog templates (list-new.phtml, list-rate.phtml, list-short.phtml). Now blocks with this templates are loaded faster (visually). 2014-02-04 — v 1.1.0. Added "formkey" field to the login form (login.phtml). Theme files moved from "grayscale" folder to "grayscale2014" folder. Removed "Popular" block. Block "Promo" from the Smart Catalog Lite package is used instead. The main reason for my 4-star rating is about anything require CSS editing and it has to be done on different places. But user guides seems really complete as most people have already asked how to do about anything and support service provided answers. Best regards and please continue with your great work. Excellent responsive theme with a beautiful visual and very functional. Support team was also always very good. It's true..Best things are free! :)) - Review by Marius C.
This is a great help hand for start-ups, peoples have ideas but not everybody have the $$$ to put them in practice, you guys help us put our ideas out there. I for one will not forget this if my ideas ever get trough. Have a happy X-mas & N.Y.
Payment method select option not show in smart phone or tablet such as iPhone ,Samsung note and Apple ipad 3, but show in desktop /notebook! Only show PayPal, one payment option, minar discomfort! This a very good. Compare to some of paid themes this is best. The tech support for this free product is awesome! I had some issues which required customization and the tech support took care of it. When I upgrade to paid product I'm sticking with this group. Great free themes and great customer service. you are the best! I'm happy to see you have such a good customer service and instructions on your web page. I've been very satisfied your grayscale themes and when my web shop business develop, I'll look for your Premium Magento Themes.